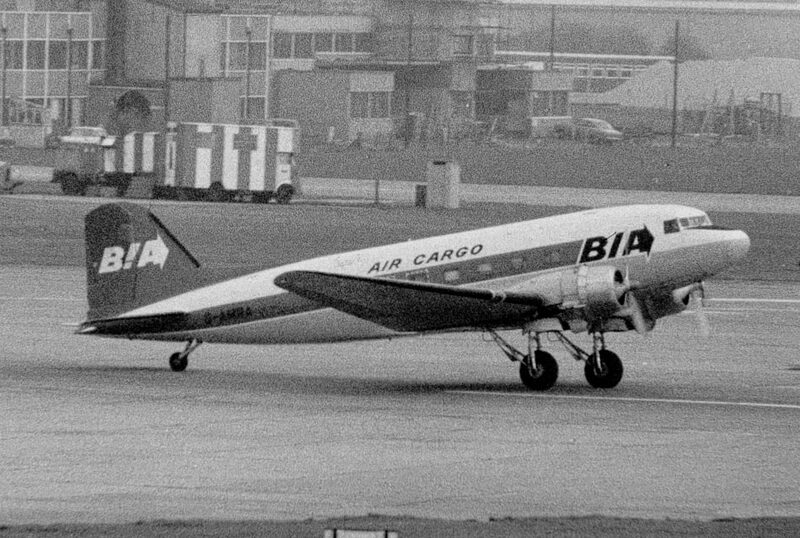 Fondée en 1962 sous le nom de British United Airways - BUIA. 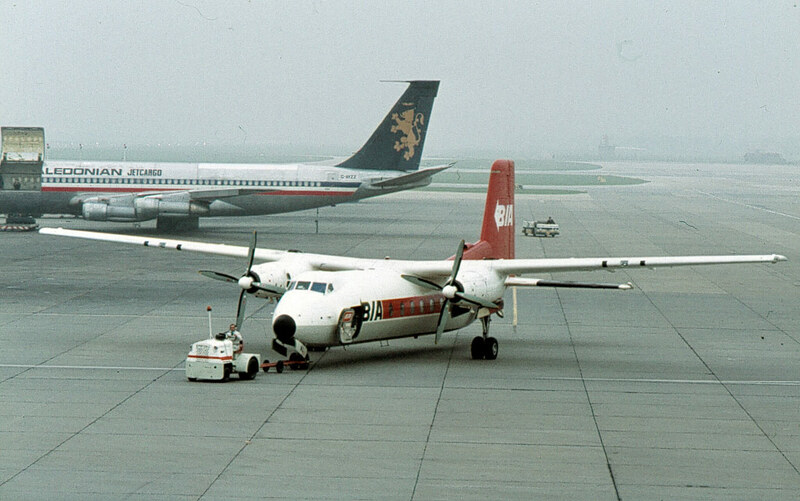 Elle fut rebaptisée British Island Airways en 1980. Elle cessa ses activités en 1990. U.K. 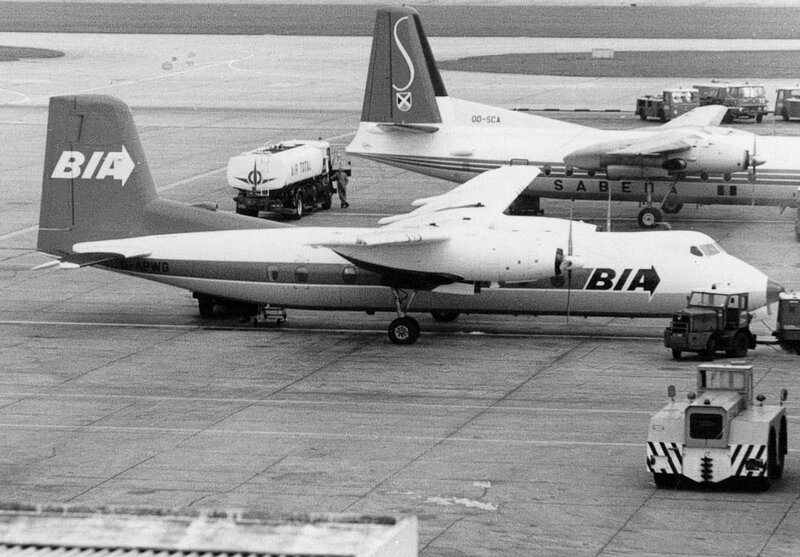 Founded in 1962 as British United Airways - BUIA. 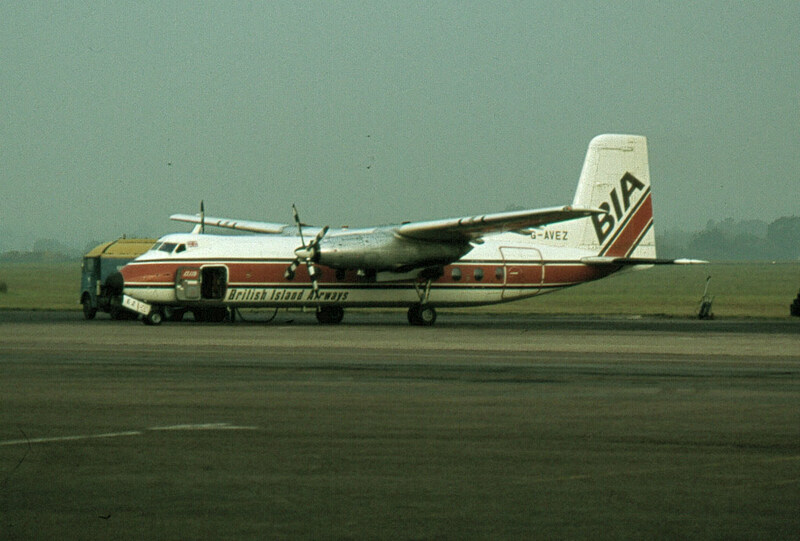 It was renamed British Island Airways in 1980. It ceased operations in 1990.